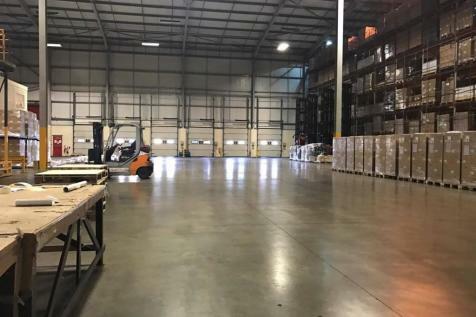 The Warehouse Unit at Glenfield Storage Solutions is a spacious 70,000 SQFT warehouse with ground level access through roller shutter doors, built in racking system designed to hold over 10,000 pallets, floor space for 500 pallets, and additional Mezzanine floor storage. 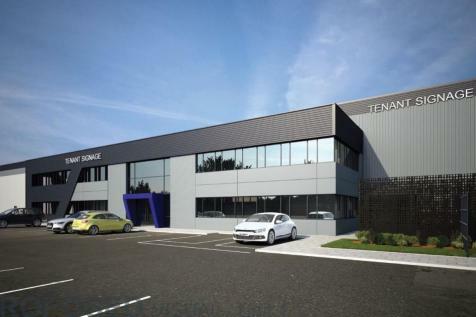 Two brand new high specification warehouse units situated in the popular Pinfold Lane estate. NEW letting opportunity: Capita on behalf of Severn Trent are pleased to bring to market, the Leicester Water Centre building. 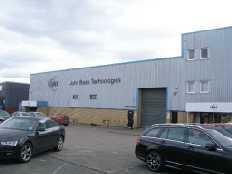 The subject property offers office accommodation extending to 24,203 sq ft (NIA) across two floors. The property is available by a way of new lease. Newly refurbished office suites in a prime location opposite the railway station with commissionaire service and disabled access. On site car parking. 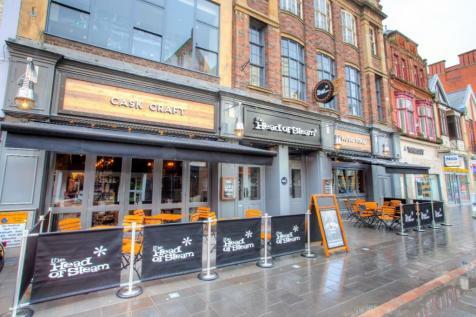 An excellent opportunity to acquire the leasehold interest of this three-storey property in the heart of Leicester city centre by way of assignment or sub-lease. Attractive office suites with suspended ceilings incorporating recessed lighting and carpet throughout. The suites can be accessed via a lift or staircase and have shared WC facilities. 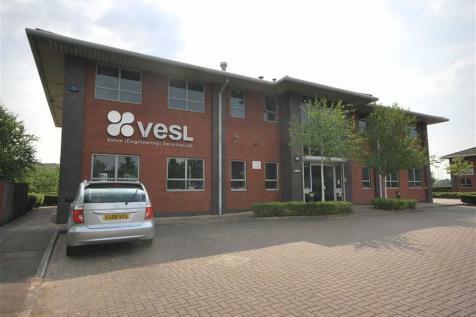 A Striking high-specification building offering 5,274 sq ft net of office space, immediately available for occupation.